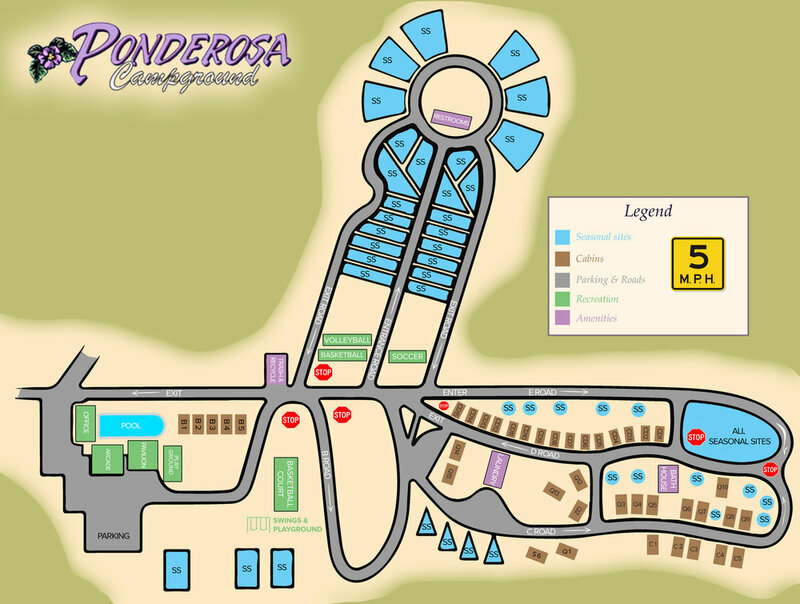 Park maps are a great way to show potential customers what amenities you offer! Park maps start at $150 with a one-week turn around. Need a new website for your park or help with your digital presence? We can help with that too! Websites start at $350 one-time fee and can be ready in 1 day! Although we do not handle social media posts, ads, and Google ads, we have an AWESOME marketing team who are well versed in all things digital to make sure your park is full each season.